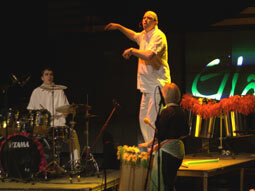 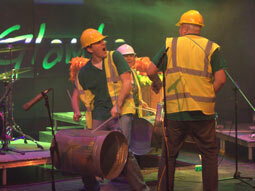 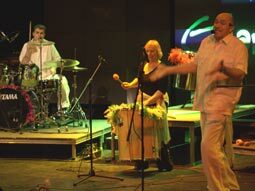 Glamba - a UK based percussion group specialising in Samba fusion and world beats. 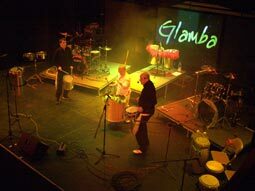 Join the Glamba mailing list to be notified of future shows and releases. 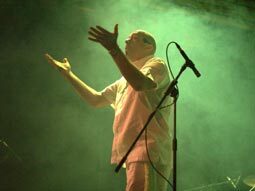 Coming in 2017: The Glamba compilation album Inside Out featuring rarities, remixes and exclusive live tracks from the vault! 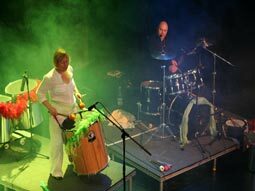 A unique fusion of Brazilian, African and Western beats - played on everything from drum kits to dustbins, through to congas and traditional World instruments. 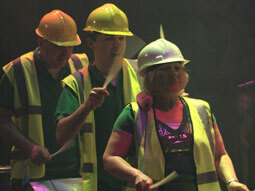 A fun, interactive and exciting show for all the family!